Compare Car Hire at Udon Thani Airport - Cheaper Udon Thani Minivan, Double Cab & SUV Rental. 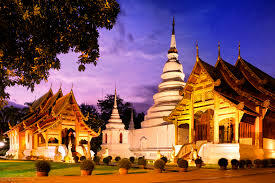 Compare and book cheaper car hire at Udon Thani Airport, Thailand with Budget, Hertz, Sixt and Thai Rent a Car . We have Ecocars, Fortuners, CRVs, MPVs and 12 seat minivans available for booking. All our car hire comes with unlimited millage, full insurance cover, breakdown cover and free additional drivers. If planning a one way car rental, from Udon Thani to Bangkok, we would advise adding our multi-lingual GPS/Sat Nav to your booking. Driving from Udon Thani Airport to another city usually has no one way fee if rental is 3 days or over, but depends on supplier. All rental cars have air con and CD radios and most have airbags. All vehicles are of a good standard and are well maintained. Please note hire cars sell out quickly in high season, so best to book early. 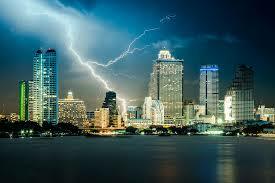 We can also arrange a free delivery service of your hire car to your hotel. Or if arriving late at UdonThani airport, we will arrange the collection of you rental car at any hour. Once you have booked your car hire, you will get a car hire rental voucher via email. This will contain directions to your car hire company. Udon Thani Airport, or in Thai 'Uthai Thani' Airport, is located approximately 300 miles north east of Bangkok. Most flights arriving are domestic, either from Chiang Mai or Bangkok. Udon Thani Airport, whilst a commercial airport, also acts as base to The Royal Thai Air Force. It was used by the Americans during the Vietnam war. A small but busy airport, it currently serves flights from the following airlines:- Air Asia, Thai Airways International, Nok and Tiger Air. 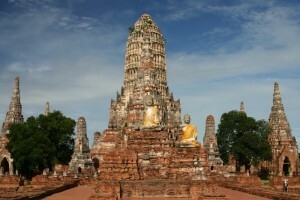 Situated in the north of Thailand, Udon Thani is about 550 km from Bangkok. Udon Thani is the place to go if you want to get away from it all. 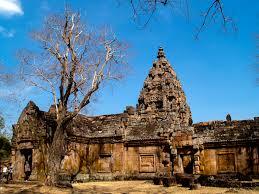 While in Udon Thani, you must visit the Phu Phrabat Historical Park. The Buddhastatue pictured below is carved from stone and can be see at the park. You can also visit the Than Ngam Waterfall. The Ban Chiang National Museum is one of Thailands most important archaeological sites. Udon Thani Airport automobile deals to be had here. Or, have delivered to your Udon address. Whatever your needs, we can help you save. 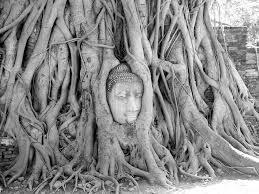 You can also visit Phra Buddha Bat Bua Bok that shelters a Buddha footprint. Close by there are caves that are around 3,000 years old and you can see hand paintings and paintings representing humans and animals of the times. You can get to Udon Thani by rail from Bangkok's Hualampong railway station (02 223 7010) to Udon Thani station (042 222 061). You can travel to Udon Thani by bus. The bus leaves from Bangkok's North-Eastern Bus Terminal on Kamphaengphet 2 Road 02 271 0101 buses with no air conditioning, or 02 279 4484 for air conditioned buses. Where now? Flying to one of these Thailand airports? 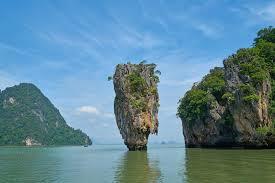 :- Hat Yai, Phuket or Pattaya?